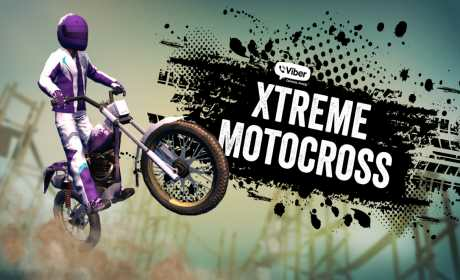 DOWNLOAD VIBER XTREME MOTOCROSS FOR FREE! Race, challenge your friends, win! Play the most addicting motorcycle racing game around! Race alone or challenge your Viber friends and racers from around the world! 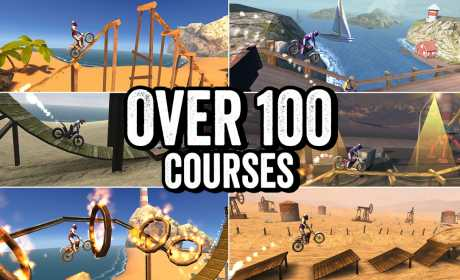 Maneuver through hundreds of obstacles, including ramps, jumbo tires, rocks, planks, and more! Complete the course as fast as possible and become the world champion! – 32 FREE levels out of a total of 137! – Customize your bike and rider! 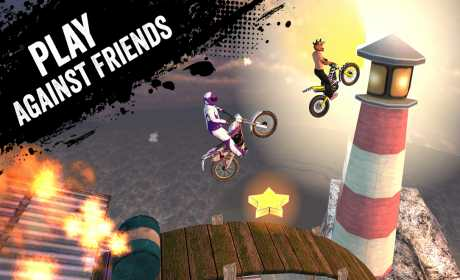 – Play alone or race against your Viber friends and other players! – Race to the top of the leaderboards! – Amazing, realistic physics engine! Jump, climb, flip! – Play with phone’s accelerometer or buttons! Get ready for the ride of your life! DOWNLOAD NOW FOR FREE! *** Problems with playing on Android Version 6.0? Be sure to allow storage permissions for this app.